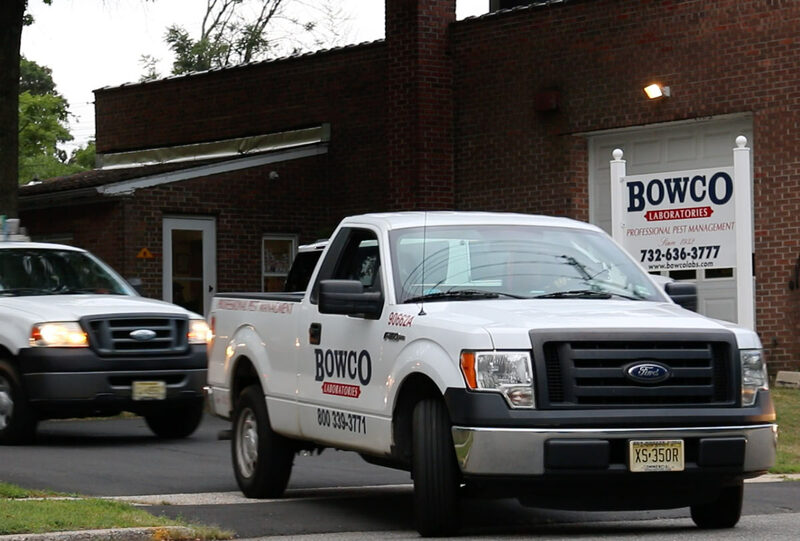 With over 40 vehicles we can easily service all of New Jersey, Staten Island & parts of Pennsylvania. Four generations of the Bowers Family business has built a company that prides itself on what's best for their customers. Highly trained and licensed technicians keep themselves educated with new technologies and procedures.